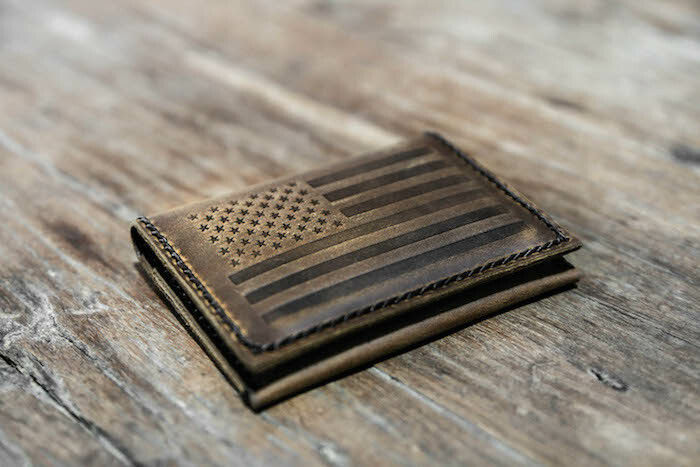 If you searched for Leather Card Wallets, you'll in the right place. What is a card wallet? Card wallet (credit card wallet) designs are by definition more focused on the cards inside the wallet, not the cash. 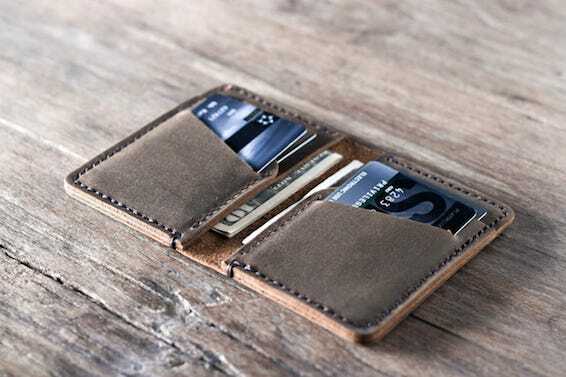 Many card wallets only have slots for cards and forgo cash pockets. As the world goes more in the digital currency direction, full-sized bifold wallets will become less common. 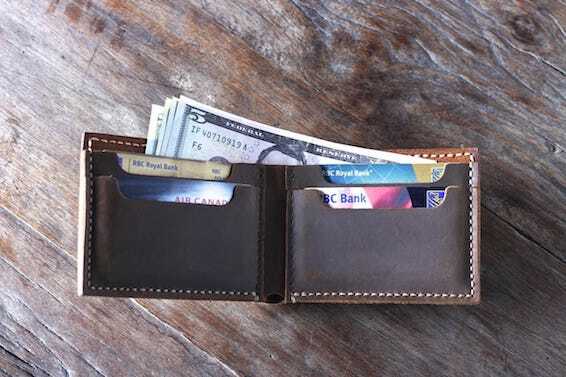 The main two differences between card wallets and bifolds are the size and dedicated non-folding cash pockets. 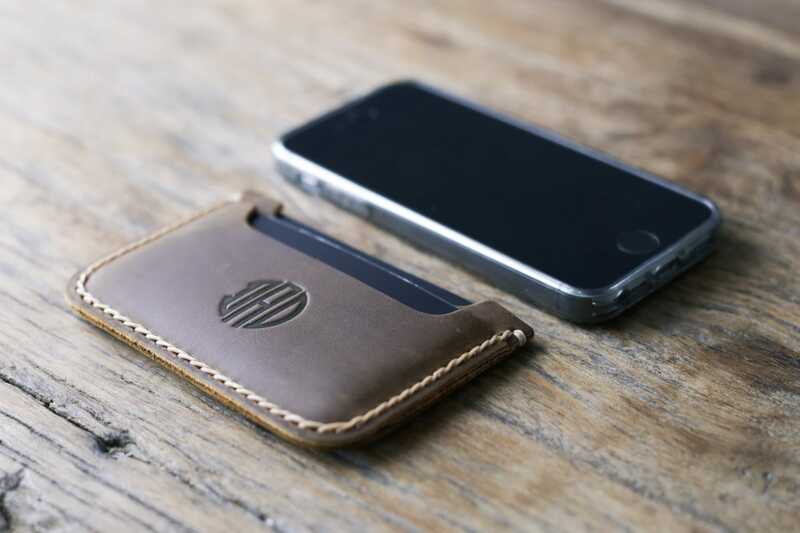 We personally think card wallets are minimalist wallets. Others will argue differently. It all depends on your definition of minimalist. For us, fewer pockets and the small size equals minimalist. The same can be said for cardholders and card wallets. 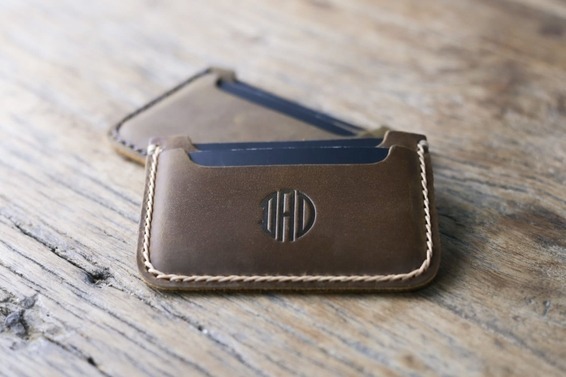 Holders generally are more minimalist card wallets. Here is an example of a minimalist card holder. I'm sure you will agree, having just 2 pockets for cards easily makes it minimalist and a card holder all in one package. 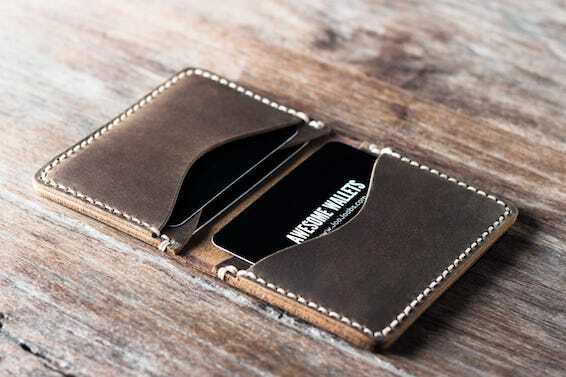 Breast pocket wallets can be defined by their card layouts inside. The card slots are vertical rather than horizontal. Here is a sample of a breast pocket wallet design. You'll see in the 2nd image, the card pockets are vertical (up and down). Much to our surprise, this wallet has been our best selling wallet for many, many years. Again, perhaps because of the gradual move to a more digital currency society. This wallet does have slots for cash, but the money does have to be folded in half before inserting it into the wallet. 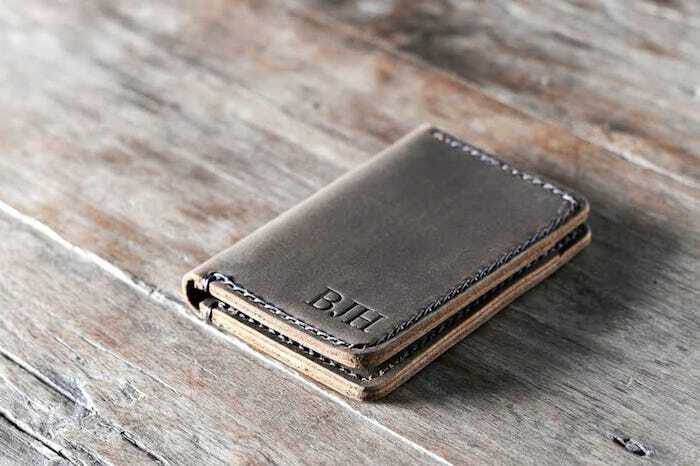 This next wallet is our 2nd bestseller, and I'm sure you'll understand why. Its small and minimalist in size and it looks super cool. The American Flag on the front is supposed to look vintage, at least that is our intention when crafting it.